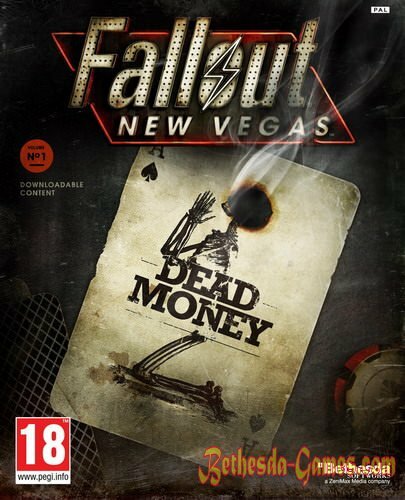 The release of Dead Money, the first official add-on December 21, 2010 for Xbox Live and 22 February 2011 for the PS3 and PC. 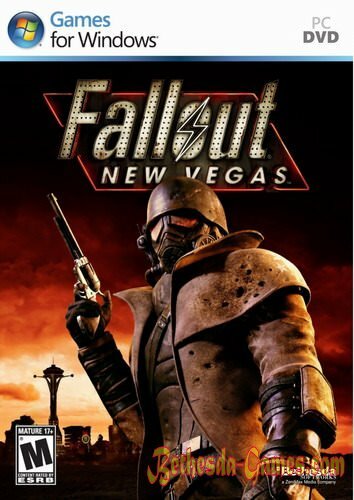 In the story, followed by a radio signal, the hero finds himself trapped in a man named Elijah (former dean of the chapter of the Brotherhood of Steel in Mojave), who tries to help the hero and three other characters to get into the Sierra Madre Casino. According to legend, in the casino vault is a huge treasure. 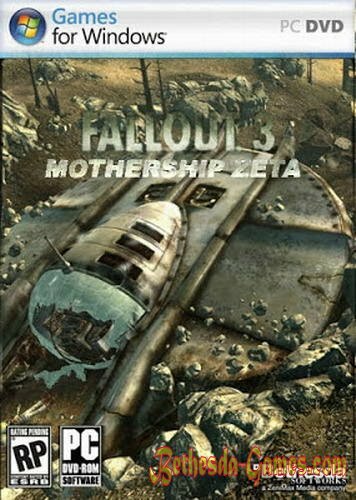 Initially, the main character must find 3 more prisoners Elijah:..
Mothership Zeta - the fifth and latest addition to the game Fallout 3. It was released on August 3, 2009. The game could be found the crashed alien ship, which was lying near the dead alien blaster alien. 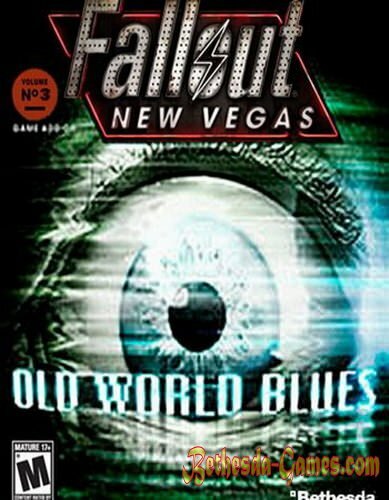 If you go here, setting addition, the Lone Wanderer captures blue ray, and it falls on the alien ship. However, the newcomers was a mistake: they locked the character with another earthling. Together, they put up a fight than draw attention to the newcomers. Those open force field and begin to reconcile the rebels the shock batons. However, the win and by inventing a cunning plan to escape. 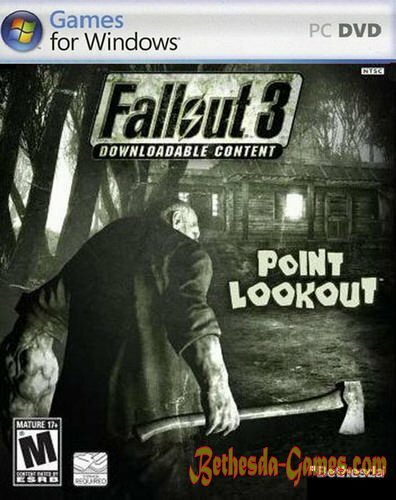 Point Lookout - fourth addition to Fallout 3. 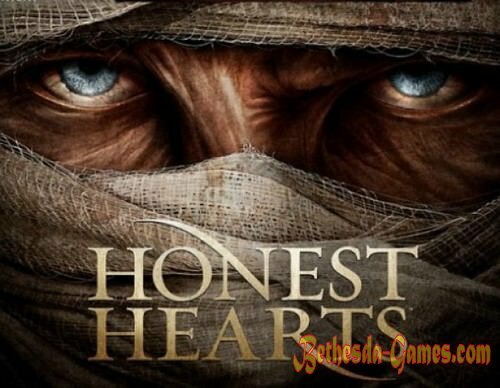 It was released on the Xbox 360 and PC June 23, 2009. In the south, the game world, on the west bank of the Potomac River, is a deserted beach. With the addition is added to the dock with the ferry. If you buy a ticket for it, then you can go into a huge swamp, where the events will unfold. There are waiting for a hero new quests, items, and monsters, as well as new abilities. 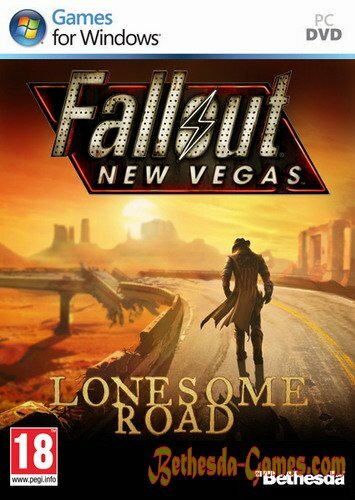 The area is about the size of a quarter of the Wasteland. 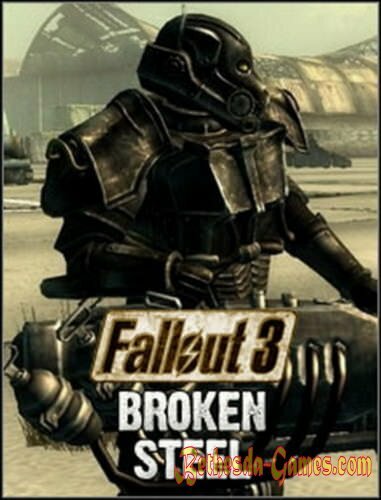 As for its location, it is part of Maryland, is not as affected by nuclear war, the same as the Capital Wasteland. 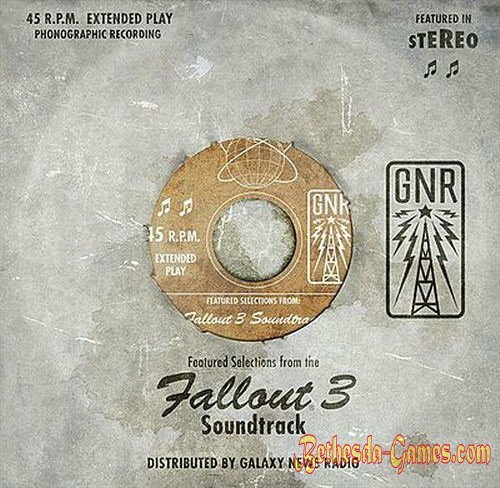 In addition, if the Capital Wasteland present some semblance of a civilized society, like the pre-war America, there is widespread belief in cannibalism and black magic.